Balloon and Party Service specializes in balloons, balloon decorations, balloon bouquet delivery, bulk balloon deliveries and theme party supplies. balloon drops, balloon releases and party, promotional, wedding and event themed party supplies. 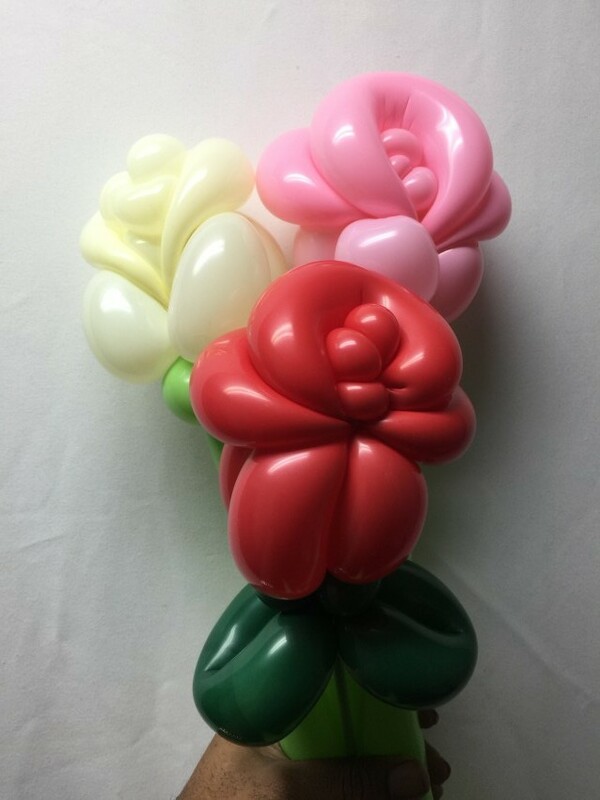 Based in Charlotte, NC our standard product line includes: balloon bouquets, balloon arches, balloon centerpieces, promotional balloons, balloon sculptures, balloons with lights, flowers, props or fabric. Nationwide delivery of bulk balloons.